Another week, another Top 10 list from the Top 10 Show starring John Rocha and Matt Knost. And, for the second week in a row, we get a huge category. Last week, with Top 10 70s movies, there were all kinds of choices. This week may not have that wide of a reach, but the topic remains as a big one. Top 10 Third Movies in a Franchise. We are under three months away from what could be the biggest third movie in a franchise ever in Avengers: Infinity War. There is no doubt that every little scrap I see from that thing has EPIC written all over it, figuratively. Honestly, I do not need to see any more. After that Super Bowl TV spot, I need no more. Honestly, they had my money a long time ago. Coming back to this list, I had more trouble with the final three spots on this list than I have had for any other list I have come up with. There are legitimately two or three that could be interspersed with what is on this list. #10. Rocky 3. I loved this movie. As a youth, I was a fan of Mr. T, so seeing him fight Rocky was tremendous. This film also gave us exposure to Hulk Hogan who was just getting ready to explode in the world of professional wrestling. The training scenes with Apollo Creed were some great ones and the ending scene with Rocky and Apollo sparring in the ring was a wonderful cliffhanger. The Eye of the Tiger was one of the great 1980s songs and fit perfectly here in the movie. Rocky 3 might have been the first Rocky movie that I saw. And it was great. #9. Die Hard with a Vengeance. I was a huge fan of the Die Hard series. 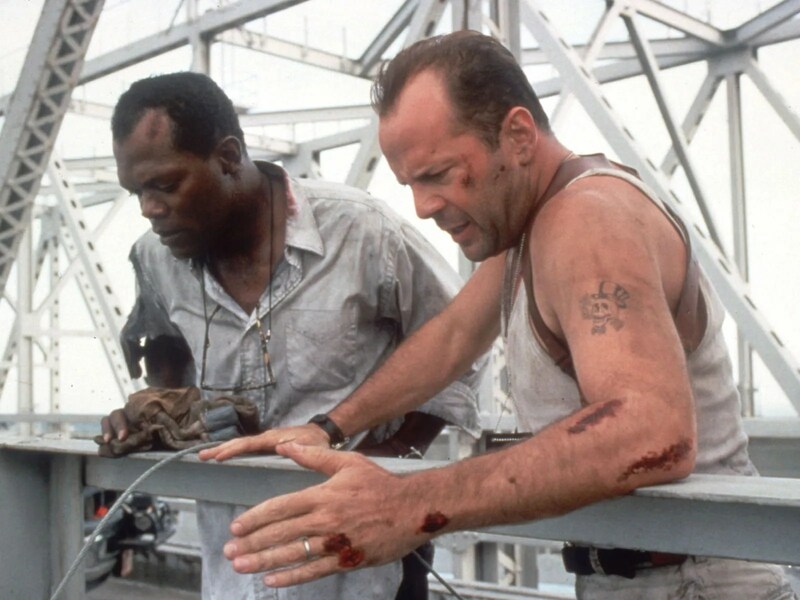 I loved Bruce Willis from Moonlighting and I loved his turn as John McClane in Die Hard. Die Hard 2 was a favorite as well. So when the third film came around, my first feelings were that I was not as fond of it as the first two. However, it is one that I have grown to appreciate more as the years have gone on. I think Samuel l. Jackson as Zeus is a fantastic partner for Bruce and brings a different level of trouble with him. I will admit that I think the ending is pretty weak in comparison, but it is funny and exciting and ties nicely back to the first film. #8. Harry Potter and the Prisoner of Azkaban. This might be the best of the Harry Potter series. If it is not, it is certainly in the top two or three. The Prisoner of Azkaban has the most creative use of the kids, deals with time travel and brings us the awesome Gary Oldman. The story has a great mystery and it takes it time to unfurl it as the film goes along. This is also one of the first of the Harry Potter movies where the cast starts to become more of an adult crew and they start to show some acting skill. A great entry in the series. #7. The Lord of the Rings: The Return of the King. The amazing final chapter to the JRR Tolkien trilogy is an epic. Beautifully shot and directed by Peter Jackson, the film does not disappoint in any manner. There are several brilliant stories that come back together in this final installment. 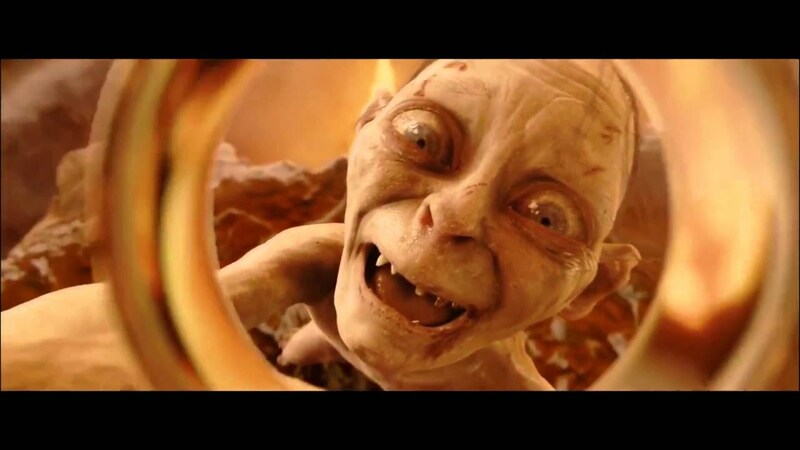 One of the best moments is certainly the fight between Frodo and Gollum on the edge of Mount Doom. There is so much passion and emotion here and these characters pay off three movies worth with amazing scenes. Sure there are a bunch of false finishes to the film, but none of those take away from the masterpiece that it is. #6. Thor: Ragnarok. Taika Waititi took the Thor franchise, which by all accounts was the least successful among the Avengers lineup, and completely redid the film. It became less of a Scandinavian myth and much more of a comedy. And he threw in the Incredible Hulk. And yet, he lost nothing of what made these characters special. Thor, Hulk, Loki, Odin were still here and were the characters we knew, but they found themselves in a different tone. And it was wonderful. One of the funniest Marvel movies ever, but also a film with the most stakes ever. Plus we got Jeff Goldblum as the Grandmaster and Tessa Thompson as Valkyrie. 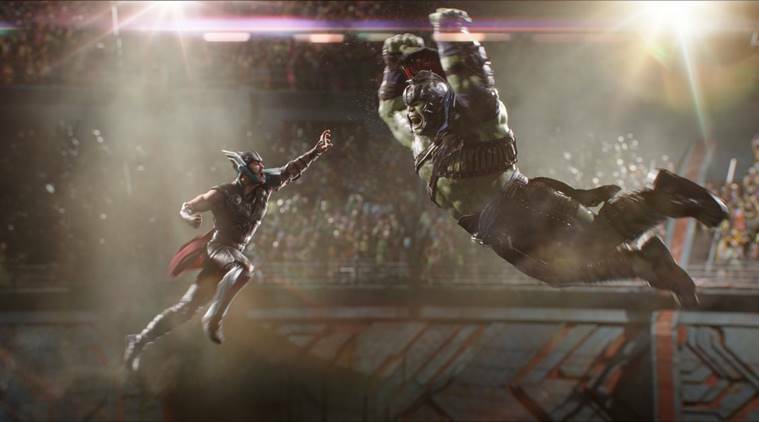 Thor: Ragnarok took the MCU in a different direction and I, along with many others, were extremely happy about it. #5. Star Wars: Return of the Jedi. This film has one of the best opening scenes of any film on this list. The adventure into Jabba the Hut’s palace to rescue Han Solo is exciting from the first moment that Jedi Master Luke Skywalker strolled into the place to have a meeting with Jabba. And I still use the line, “Boba Fett? Bobba Fett? Where?” However, Return of the Jedi was not only that opening scene. It had a conclusion that might be the most emotional one in the Star Wars franchise. With the final fight between Luke and Vader, and then eventually the Emperor, everything that had been building up from three movies came to a head in the redemption of Anakin Skywalker. Sure the Ewoks are clearly a attempt to make money on toy sales, but many movies do that. And the Ewoks aren’t that bad. #4. Logan. This is the third Wolverine movie, and I think it qualifies, even though that would not be considered a trilogy. John Rocha had indicated that Skyfall was not eligible for the list because that was the James Bond series. Logan is the third Wolverine movie, so it counts. And it is one of the best movies made. 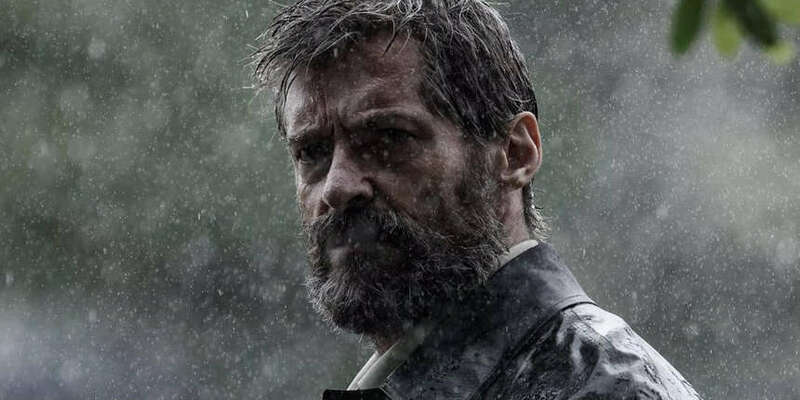 In Hugh Jackman’s final appearance as Logan, he delivered the most emotional and powerful performance of his career. Plus, the film had powerhouse performances from young Dafne Keen as Laura and the venerable Sir Patrick Stewart. Stewart’s final run as Charles Xavier was heartbreaking and memorizing. I cried every time I watched Logan because it struck a chord with me involving characters that meant the world to me. #3. Indiana Jones and the Last Crusade. 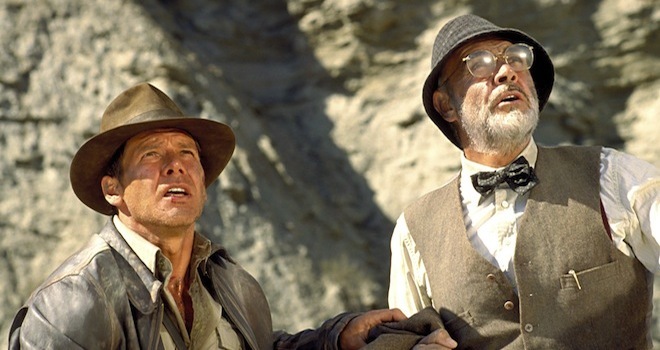 This is my favorite Indiana Jones movie of all time. The pairing of Harrison Ford and Sean Connery as father and son might be the best duo ever cast together. They are pitch perfect as the Dr. Joneses. This film is so much fun and exciting. It brings back all the joyousness of the Indy movies and gives you even more to the character than you ever thought you could get. A father and a son who were so very much alike that they could not see past each other’s flaws. That is, until the chips were down, and then they were ready to take a leap of faith. Remarkably entertaining. #2. Toy Story 3. I love this movie. I have mentioned that I think one of the best movie villains of all time is Lotso Hugginbear. I found his tragic tail as relatable as you could ever get and I have always believed that a relatable villain is the best kind. But that is not the only thing about Toy Story 3 that I love. There was actually a moment, as the group of them were heading toward the incinerator, that I believed that they were all going to die. Can you believe that? In a Disney-Pixar movie, I legitimately thought these characters were all going to burn to death. This movie perfectly tugged on emotions. And that final scene where Andy was giving his toys away to the little girl was such a tear-inducing moment that you couldn’t help but be ripped apart. 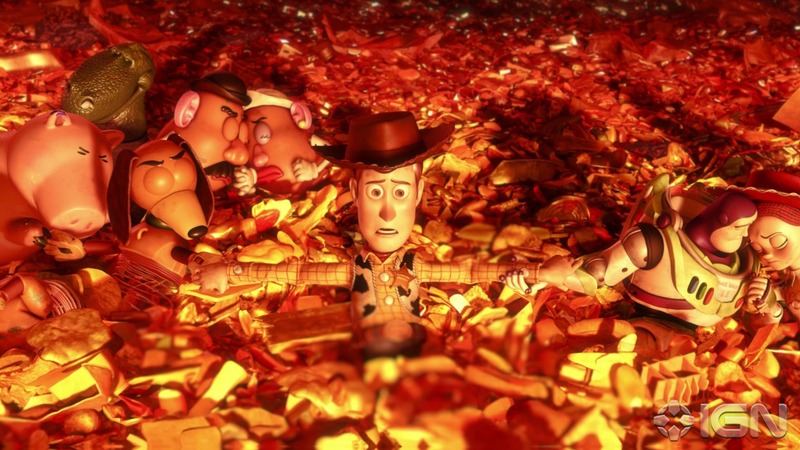 Toy Story 3 is a perfect end to the trilogy. #1. Captain America: Civil War. The Captain America trilogy is one of the best ever and it does more with Captain America than you ever would believe they could. This film succeeds as a stand alone Captain America story. Sure there are other heroes in it, but it is distinctly a Cap story. Of course, it also is an Avengers story. It introduces us to Spider-man in the MCU and to Black Panther. It does these roles beautifully as well. It gives us one of the best, if not THE best, fight scenes of all time in the airport scene. And yet it gives us personal stakes between Cap and Tony Stark at the end that feel real and devastating. This is my current favorite MCU film and it is an undertaking like few films can try. There they are. There are several honorary mentions. Films such as Goldfinger, Back to the Future III, Star Trek : The Search for Spock, Shrek the Third, Iron Man 3, War for the Planet of the Apes, The Good, the Bad, The Ugly, Lethal Weapon 3, The World’s End, The Hobbit: Battle of the Five Armies(I did like the end). Thanks. Back to the Future III was in the consideration for those last three slots. I do enjoy that movie quite a bit, but it just slipped down a bit. Thanks for reading and commenting.